Clarke & Severn Electronics offers a full line of semiconductor surface mount and mechanical coaxial switches. 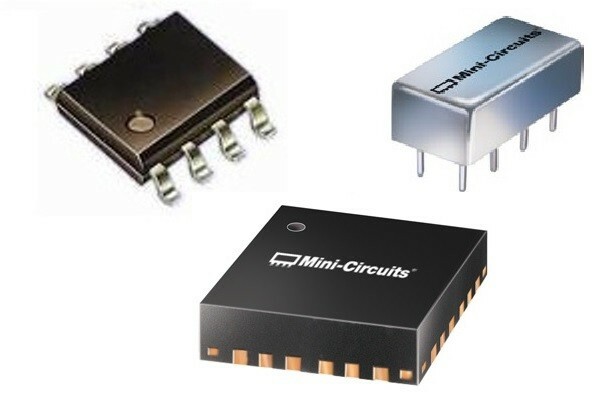 MMIC and PIN diode-based designs, with and without internal TTL/CMOS drivers. Models provide low loss, high isolation, and unsurpassed reliability for your RF/microwave switch requirements in commercial, industrial, and military applications.